If you have gotten this far, then let me congratulate you. The maintenance program is only needed when you are cured or in remission of cancer. Now you have defeated the mighty snake you are ready to start preparing your body for life. The process is very simple and not near as expensive as the protocol, so relax, you are home free!! Now that you have cured your cancer, your healthy living must continue. You cannot start eating ice cream, chips and cookies. You cannot return to red meat either. You must keep the body healthy and toxic free. While you could indulge every now and then, don't return to the bad eating or the cancer will return. Tumor reseeding is where one tiny cancer cell breaks off and goes and hides and as soon as you quit fighting the cancer, it returns to the original spot and spreads like wildfire. In order to stop tumor reseeding or for another cancer to sprout, you must keep up your maintenance program. Staying healthy with the same herbs you used when you had cancer. What is the very simple maintenance program? 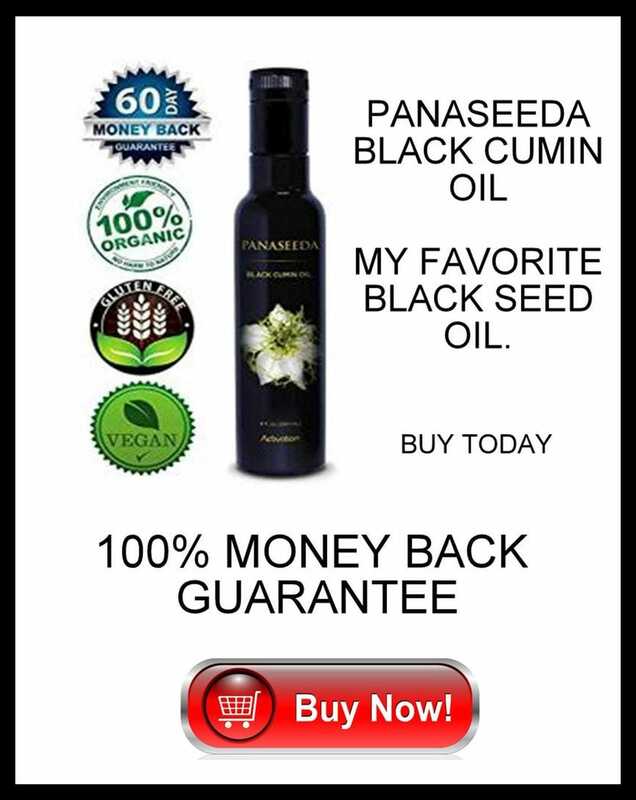 All you have to do is to take 1 teaspoon of black seed oil a day along with 9 capsules of olive leaf per day. We recommend the same protocol for olive leaf as it is a natural antibiotic. It will keep your body in tip top shape and help you avoid any future viruses. My olive leaf can stop the flu in 4 hours if you take it at the very beginning of the flu. It can help you treat almost any illness in the body too. So yes, the maintenance program is very simple and very cheap compared to the full protocol. There is nothing more rewarding for me than to see or receive a testimony from one of my clients. Please remember that is how I and others survive. If you are cured of your cancer or you are doing great, please post about your success or at least send me a testimony so we can help others see that this program does work. Paying it forward takes such little time and you will be blessed immensely.